Looking good with that V-Motion grille on. Was it just us or the 2019 Nissan Sylphy looks more enticing now? 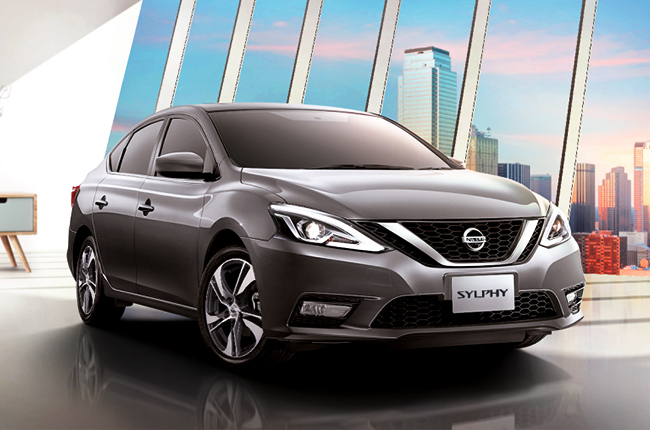 If you haven’t heard the news yet, Nissan Singapore launched a new face for the Sylphy compact sedan – and it now sports Nissan’s current signature design, at last. Upfront, the 2019 Sylphy looks sportier with restyled elements like the foglamps, headlights, grille, and lower intake. The bumper features dynamic lines that emphasizes the new fog lamp opening, which now houses rectangular fog lights. The headlights and taillight, on the other hand features LED accented lamps. The major highlight of the new Sylphy is the V-Motion grille that gave it its edge over the old model. A side profile gives away its 16-inch twin five-spoke fan blade wheels with machine silver and gunmetal finish. In terms of looks, the character lines on the 2019 model are also the same ones seen on the currently available Sylphy in the Philippine market. Meanwhile, the bumper received some refinements to achieve an even sportier rear. Deputy Chairman and Managing Director of Tan Chong International Ltd. The interior, on the other hand, wasn’t changed in terms of the layout. 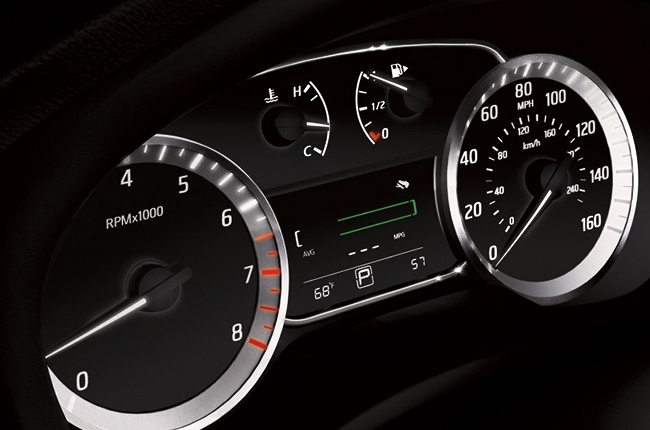 However, Nissan added wooden trims along the center console and on the door panel to give its passengers a sense of cabin sophistication. 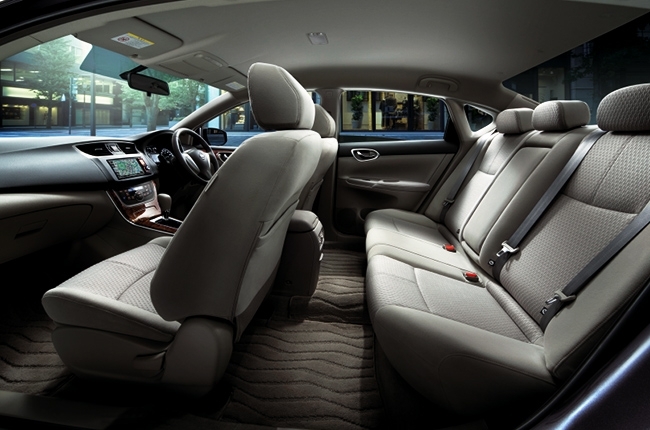 It also has a new Gloss Black Trim, apart from its ample knee-legroom, shoulder-room, and legroom that Nissan claims. The 2019 Sylphy is part of Nissan’s Vehicular Emission Scheme and is expected to have a competitive price tag. Under the hood is the Japanese brand’s 1.6-liter HR16DE engine with Dual Injector System. This mill comes with a Continuously Variable Timing Control (CVTC) system for optimum fuel efficiency. Together, the mill provides the car with 114 hp and 154 Nm of torque, with power transmitted to the front axles. 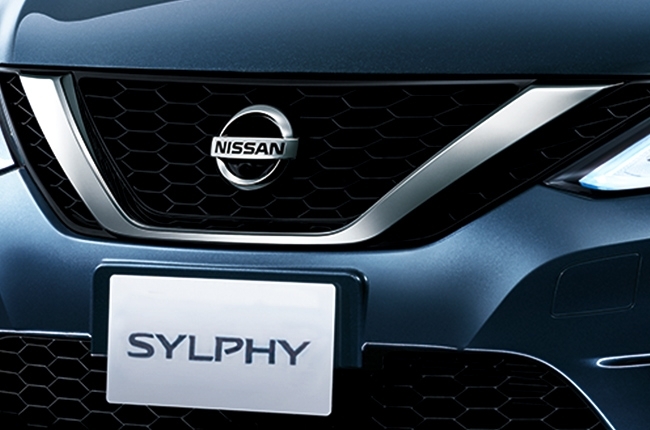 At the moment, there are no confirmations yet regarding the 2019 Sylphy. Will it be able to make it to the country this year? We can’t say for now. 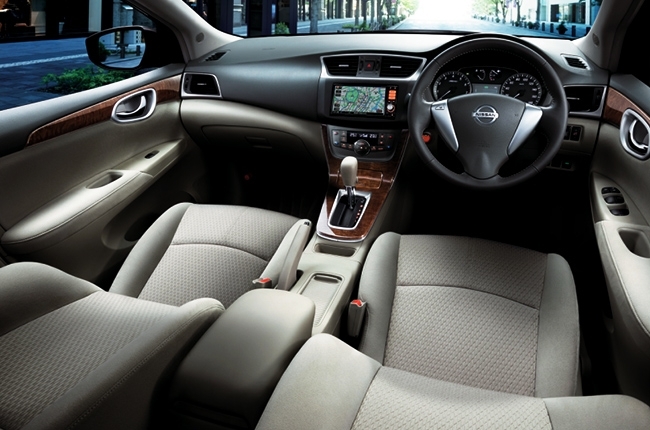 What you can do is check the vehicle out on Nissan Singapore’s website to view its specifications and other features.